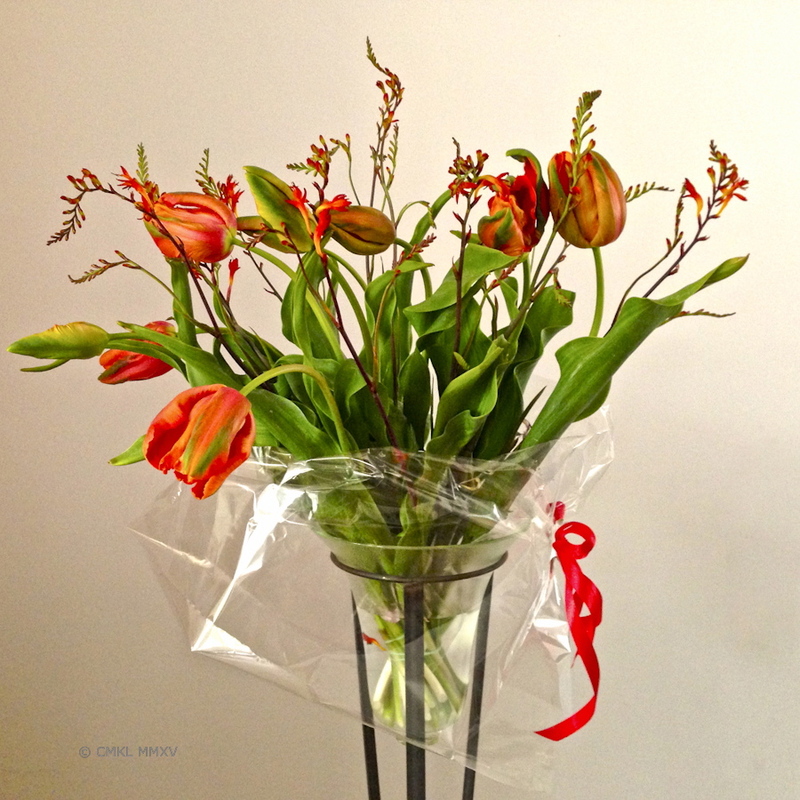 From the gorgeous tulips of Holland to the doughy Brezen (pretzels) of southern Germany, with an utterly delightful stop-over in Düsseldorf – southern Germany here we come! 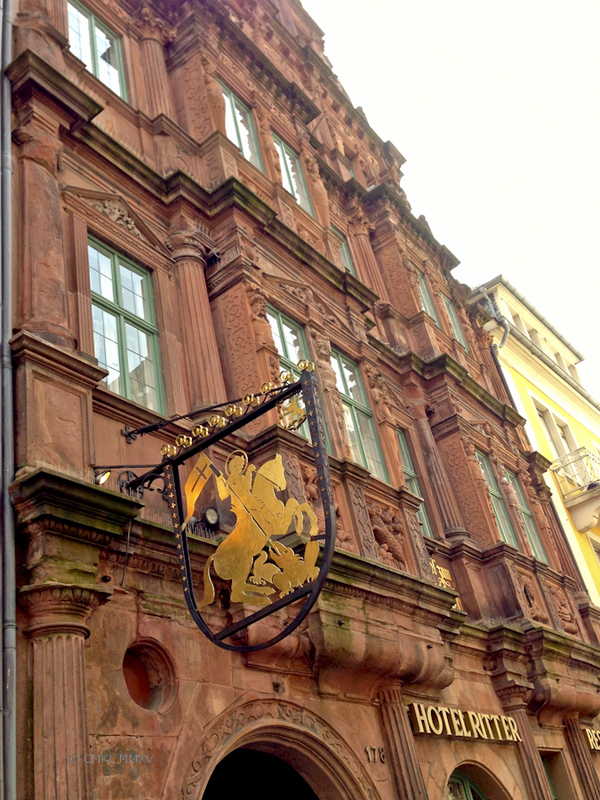 We started our second home exchange this month on Monday evening in the lovely town of Heidelberg. We selected this famous medieval town not only for its own merits, of which there are many, but also because it’s close to another medieval town named Tübingen, where I went to school. Tomorrow I shall drive there to meet the group of guys with whom I shared long lab hours and many beers leading up to our respective graduate degrees. We shall attempt to relive the glory days of summer of 40 years ago. I shall faithfully report to you if we actually recognized each other!! 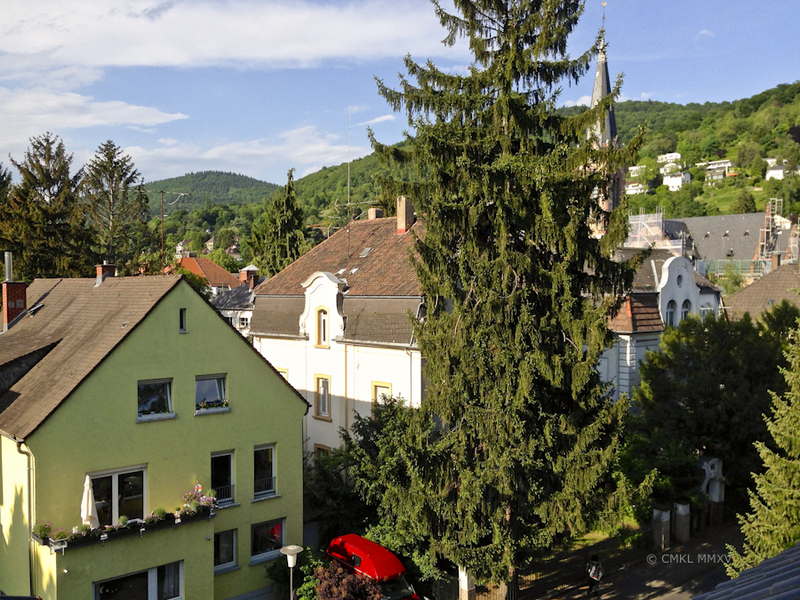 Meanwhile, my better half will remain in Heidelberg, preferring the peace and quite our exchange home provides for him over the silly old stories of deeds long past, told in German no less. All our spouses wisely elected to refrain from participating in an event ever so painfully boring for anyone lacking the same memory chip. Yesterday we walked the neighborhood to get a feel for where he might want to hang out while I’m away. It turns out, there is such a multitude of places for grocery shopping, hanging out and sightseeing, I might return early! We just had a ball walking through the historical town center. 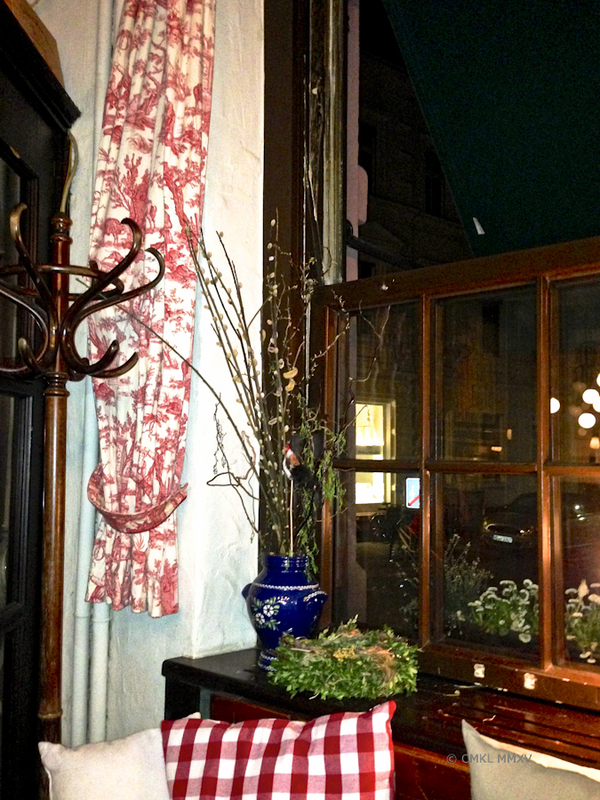 From here you find cozy pubs like this one for Flammenkuchen and white wine in easy walking distance. Or you walk a smidgen further for the really old and fancy stuff, like this hotel front in Old Town. 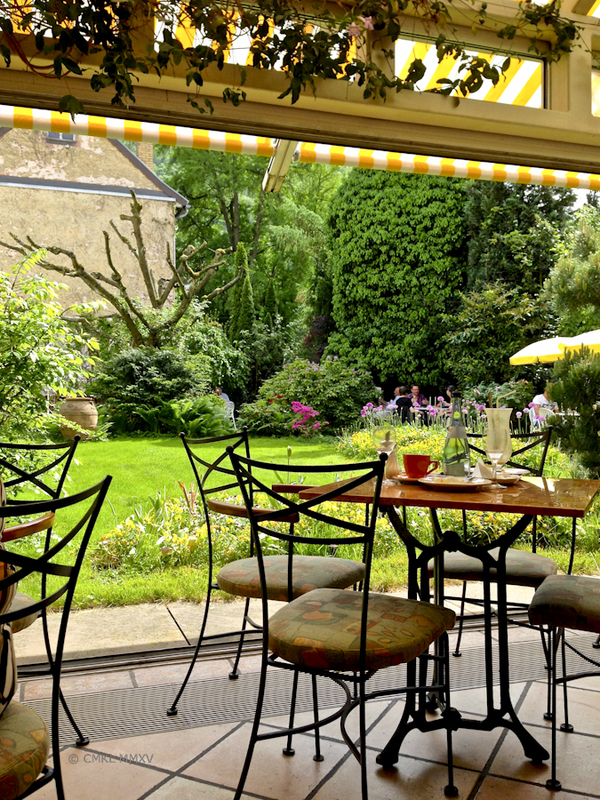 After all that sightseeing you need to take a break for hazelnut torte or rhubarb cake with whipped cream in this lovely setting. I swear, after a slice of their fabulous Sachertorte, you won’t even feel your blisters any more! We are looking forward to more Heidelbergensian adventures next week. See you then! Noting that hazelnut torte cures blisters. Medical marvels!